The Steam Awards will kick off on December 22 alongside the Steam Winter Sale. As covered earlier this month, the Steam Winter Sale will commence on December 22 and will last until January 2nd, 2017. 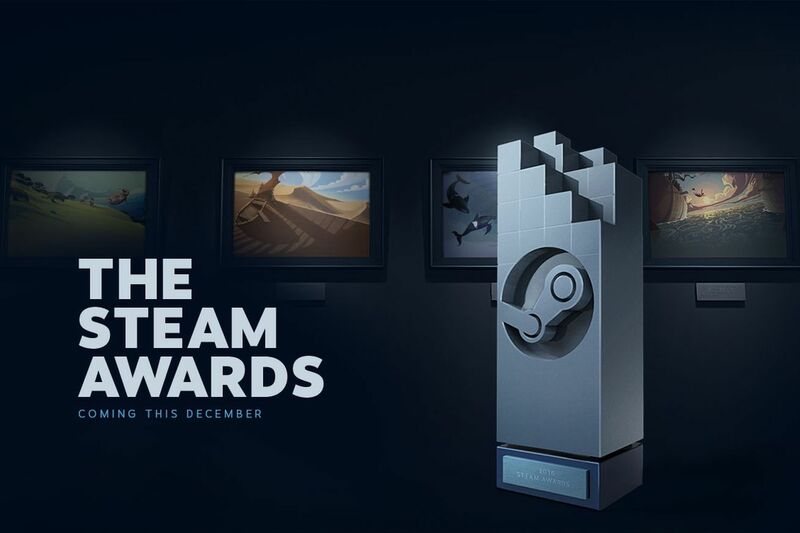 On December 22, Valve will also kick off the Steam Awards. Visitors will be able to vote on a new category each day until December 30. Winners will be announced on New Year’s Eve. Voting for each category is possible from December 22 at 10 AM Pacific Time. Each category will be open for voting for 24 hours. All four write-in categories will be voted on simultaneously on December 30th.